An earlier post described genealogy research trip destinations near and far for our genealogy research. Today’s post takes a look at a different kind of genealogy research trip. An organization called Road Scholars, formerly known as Elderhostel, has been providing lifelong learning experiences to adults for over 40 years. They offer classes in all 50 states and across the world on 5500 “learning adventures,’ everything from hiking in Acadia National Park to crime scene forensics in Las Vegas. Happily for us, they also offer four genealogy trips as well. You can travel to Salt Lake City, Utah, home of the Family History Library, the largest genealogy library in the country, if not the world. Or you can go a little closer to home to Sturgis, Michigan and the Allen County Public Library in Ft. Wayne, Indiana. The trip to Washington, D.C. introduces you to research in the National Archives. The fourth trip goes to the Library of Virginia in Richmond. Each learning adventure features expert instructors, comfortable accommodations and all meals are provided. Each trip is offered several times a year, so check their website for all the details. But Road Scholars is not the only way you can take a guided trip to Salt Lake City. Our own Lake County (IL) Genealogical Society takes a trip to Utah every year in October. They’ve been doing this trip for many years now. If you have questions or want to sign up, check their website. 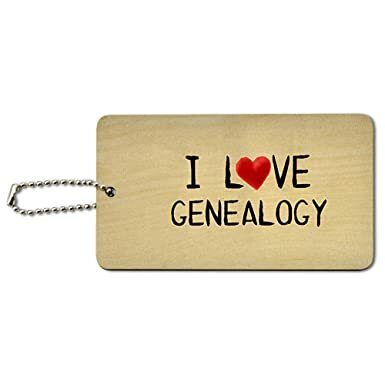 To put your research into high gear, consider taking a guided genealogy tour this year.